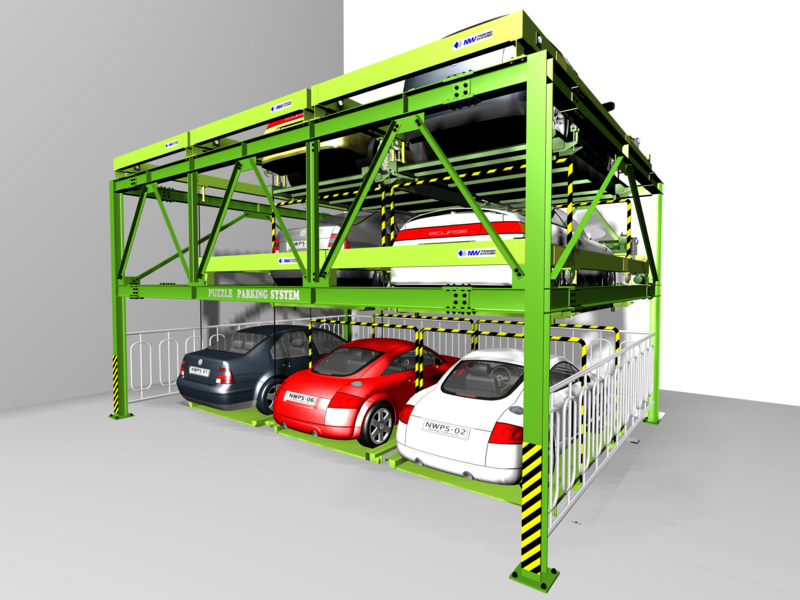 The slide stacker system is a semi-automatic, multi-row variant of a standard stacker, capable of lateral platform shifting. 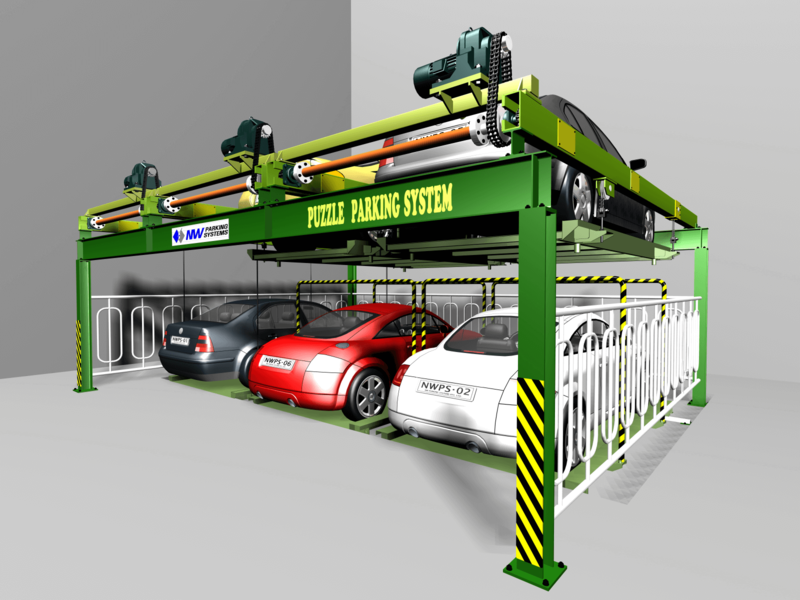 • Parking and retrieving operations are independent of the existing vehicles. • Shelf style storage, fast and compact. • Complete and partial subterranean installation. • Seamless and secure parking. • Condensed and expandable – most suited for use in limited space. • Enterable from all rows; flexible choice of the access level.